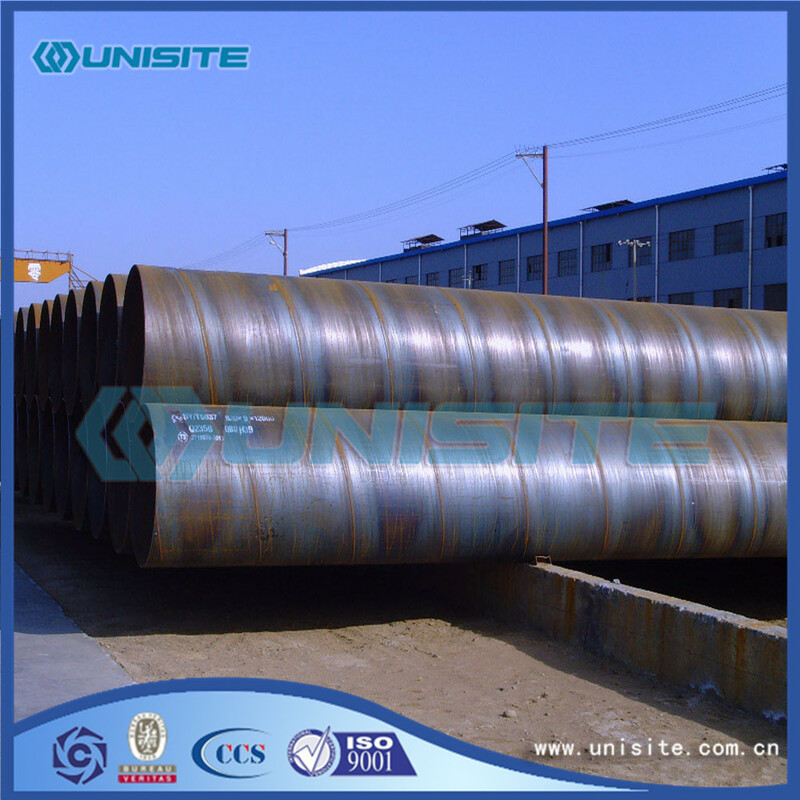 According to the pipe cross-sectional shape can be divided into: Steel Pipe and profiled steel pipe. 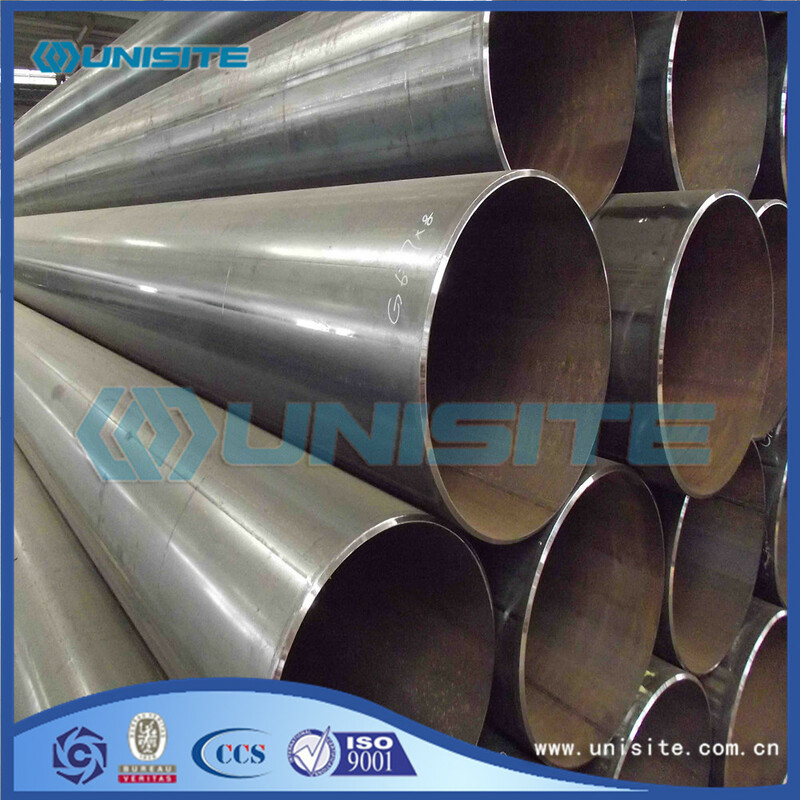 Shaped steel pipe is a kind of non circular section of the steel pipe. Including: square tube, rectangular tube, oval tube, flat oval tube, half pipe, hexagonal tube, hexagonal circular tube, equilateral hexagonal tube, tube of equilateral triangle, Pentagon plum tube, octagonal tube. A convex shaped tube, double convex tube. Biconcave shaped pipe, tube, oval - shaped tube, flat tube, tube diamond shaped, star shaped tube and parallelogram pipes, ribbed tube, drop shaped tube, internally finned tube, twisting reducing pipe, B type tube, D type tube and multilayer tube concave shape. 1. Fake steel pipe prone to collapse. Folding is a kind of broken line formed on the surface of steel pipe, which often runs through the whole product. Folding is due to shoddy manufacturers to pursue high efficiency, pressure amount slants big, produce Erzi, a rolling produced folding, folding products after bending will crack and the strength of steel big decline. 2. The pipe surface often pitted phenomenon. Ma is due to a defect of groove wear caused by irregular rugged steel surface. As a result of fake and shoddy steel pipe manufacturers to pursue profit, the most frequent rolling mill. 3. 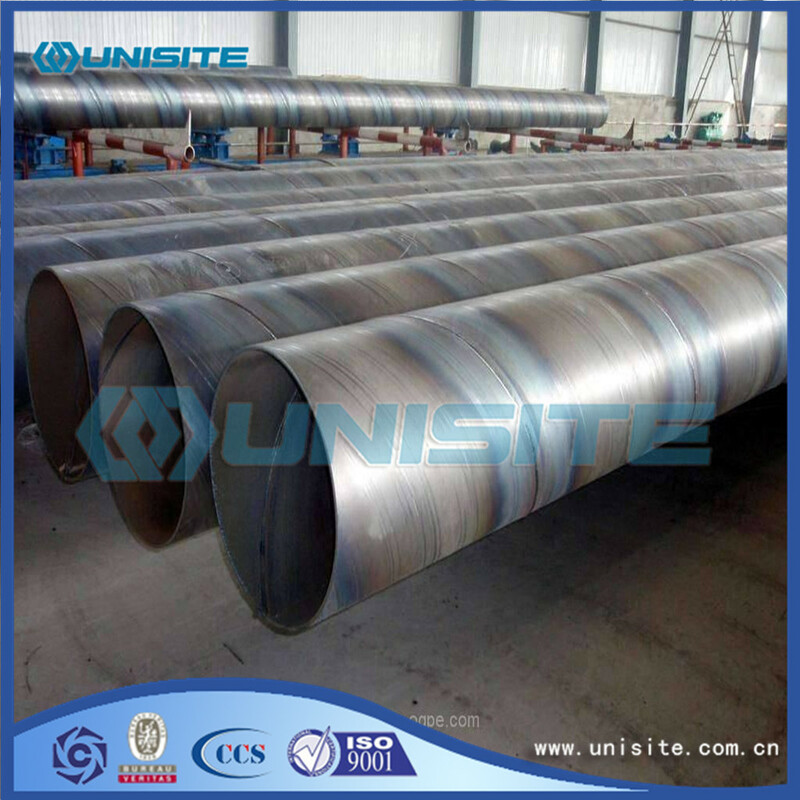 Fake steel pipe surface easy generation scarring. (1) Fake and shoddy steel pipe material is not uniform, more impurities. (2) Shoddy material manufacturers guide simple equipment, easy to stick steel, these impurities bite roll easily after produce scar. In the process, due to the role of thermal stress, crack, after rolling there is a crack. 5. Fake and inferior steel tube is easy to scratch, the reason is that the equipment is simple, easy to produce burr, scratch the surface of steel. Deep scratch to reduce the strength of steel. 6. Fake steel pipe without metallic luster, reddish or similar iron color, there are two point two reasons, it is entirely adobe. 2, shoddy material rolling temperature is not standard, their steel temperature is through the visual, so can not according to the provisions of the austenite region rolling, the performance of steel natural cannot reach. 7. Fake and shoddy steel tubes thin and low, often appear to be full of dissatisfaction with the phenomenon, the reason is that manufacturers to achieve large negative tolerance, a few road before the finished product under the weight of large, iron type is small, the hole filling dissatisfaction. With advanced produce line, equipment and skilled workers, we can provide spiral, saw, Lsaw Steel Pipe and other pipes and structures. Our main scope of pipe business are submerged pipe, Floating Pipe, and shore pipe for dredging, marine work, oil field etc. Looking for ideal Large Steel Pipe Manufacturer & supplier ? We have a wide selection at great prices to help you get creative. All the Large Steel Pipes are quality guaranteed. 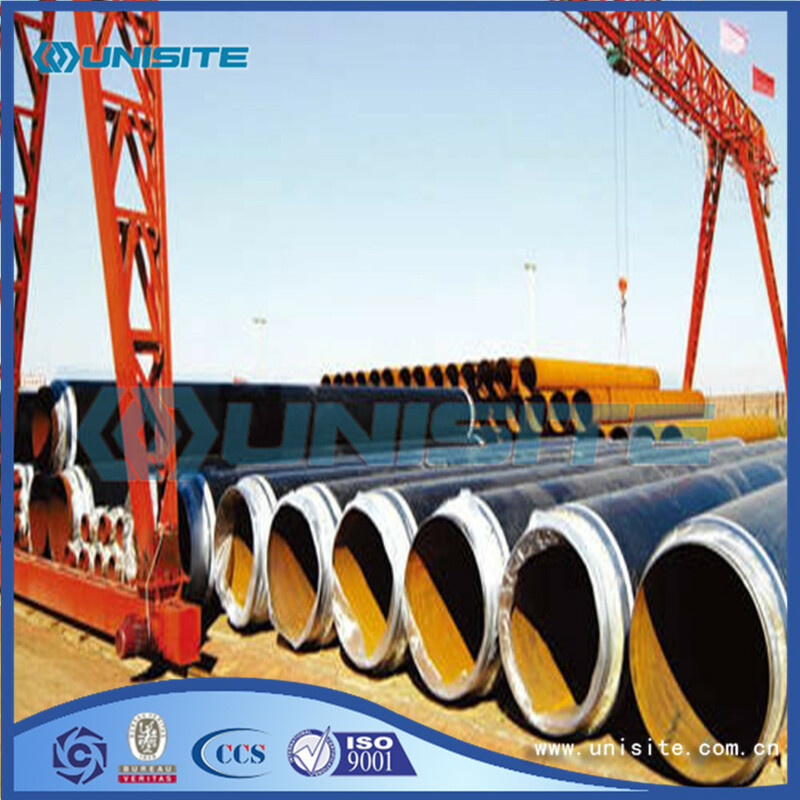 We are China Origin Factory of Large Steel Pipe for Sale. If you have any question, please feel free to contact us.